The new backreamers are equipped with patent-pending EdgeGuard protection to increase the life of the reamer, reduce replacement costs and keep crews profitable. This design incorporates strategic placement of tungsten carbide discs on critical areas of the bit shirttail, giving operators a significant advantage over hardfacing and tungsten carbide inserts. Other innovations, including patent-pending High Energy Tumbling (HET) inserts, improve cutting structure life through increased fracture toughness and wear resistance. This helps extend the usable life of the backreamers, while also increasing production rates and performance. 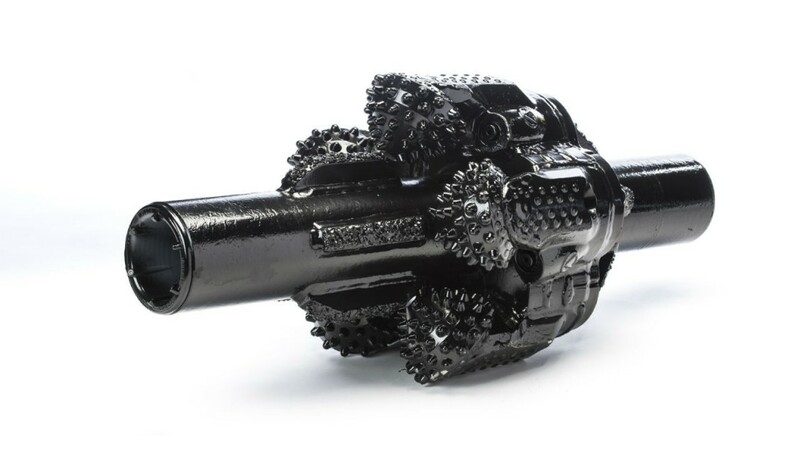 "Operators continue to drill in ever-challenging terrain, making the durability of their downhole tools a critical component to a successful job," said Jeff Davis, Ditch Witch product manager for HDD tooling and drill pipe. "Incorporating new, exclusive design features, our Rock Monster HD backreamers offer superior durability and longevity, keeping underground construction crews productive and profitable even in the toughest landscapes." The backreamers include a full-coverage cutting structure to maximize weight on the bit, providing better performance in rock. Designed with interchangeable nozzles in multiple sizes, operators can easily customize fluid-flow specifications to specific drilling conditions. The Rock Monster HD backreamers are also armed with a premium-sealed journal bearing, further improving the tooling longevity. Designed with standard API thread connections, the new backreamers utilize high fluid-flow capabilities to meet market standards for easy integration with other HDD models on the market. The backreamers are compatible in rock applications with current Ditch Witch HDD rigs and are available in five different sizes.